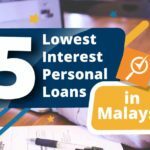 In Malaysia, almost all banks allow early settlement of personal loans which allows you to clear your debts before its full maturity. One reason to do so is when you are looking to get a mortgage loan to buy a house. 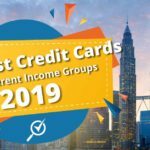 If you have heard of credit rating agencies such as CCRIS or CTOS, you should know that banks decide to offer you a loan based on your credit score It is derived from your existing loans, debt service ratio, payment track record, and other financing-related indicators – your financial health, so to speak. 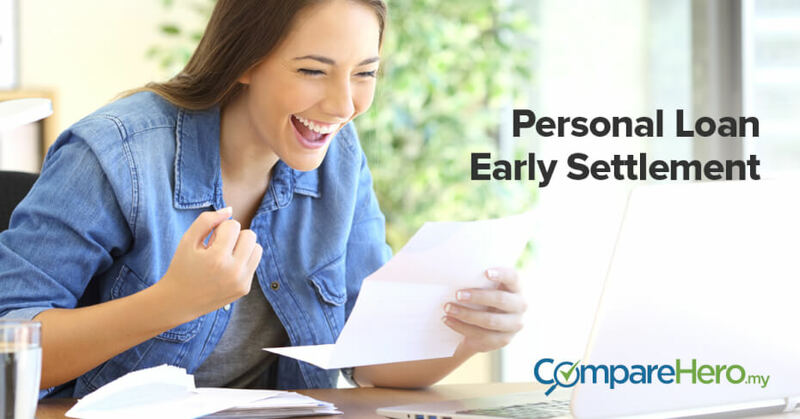 Another good reason for you to settle your personal loan early is to allow your money to grow to its fullest potential. When you have an outstanding personal loan, you will always have to pay interest rates as a cost to the bank for the loan. 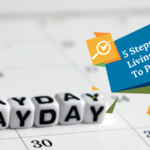 If you truly want to achieve financial freedom or retire stress-free, getting rid of your personal loan is a step towards that. 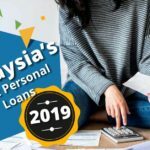 However, recognizing that not many know the terms or the benefits you can reap, here are 16 personal loans in Malaysia and their terms for an early settlement to help you find the loan for your needs. 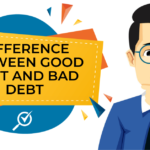 But first, you should understand what is Rule of 78 and concept of Ibra’ which will be used to calculate the interest rates for personal loans by banks. For Rule of 78, the calculation of the proportion of principal and interest payable for the entire loan, assumes that the interest forms a larger percentage of the monthly installments during the early stage of the loan. The borrower shall repay all monthly installments payable over the unexpired period subject to the rebate. 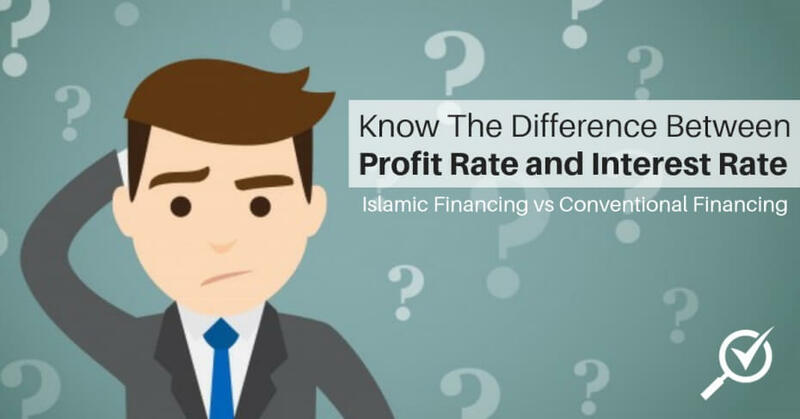 As for Islamic banking, Ibra’ denotes the granting of the rebate by Islamic banks at their discretion to customers who settle their debt obligations arising from sale-based contracts earlier than the agreed settlement period. Loan restructure: Not allowed once the loan is approved and disbursed. The extra payment will be treated as an advance payment to reduce your installment in the following month. 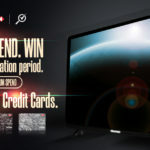 You will not be able to redraw the extra payment made. Notice period: Three months prior written notice to the Bank, or payment of three (3) months’ interest on the amount redeemed in lieu of notice. Rebate: Available. The rebate will be calculated based on the ‘Rule of 78’ or ‘Sum of Digits’ which are practiced by most of the commercial banks in Malaysia as shown above. Notice Period: Three months written notice or interest rate in lieu of such notice. Rebate: The rebate for interest shall be calculated in accordance with the formula based on ‘Rule of 78’ and you can refer to the same formula and example as shown above. Rebate: Ibra’ is applied as shown above. Notice period: Not disclosed. However, it is probably better to inform the bank at least a month earlier for early settlement. You may contact Bank Islam’s contact center for more information. Rebate: The formula of Ibra’ is applied. For more information, you refer to the formula and example as shown above. 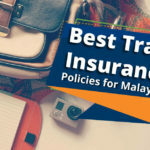 Early settlement fee: Charged at 3% on the total balance outstanding (principal + interest), subject to a minimum of RM300, whichever is higher. Early settlement fee: Not disclosed but applicable. Notice period: At least one month for bank to provide you with the total amount due. Rebate: Available but not disclosed. Early settlement fee: Applicable but not disclosed. Rebate: Applicable based on the concept of Ibra’ (please refer to the formula as shown above). Early settlement fee: Not disclosed. 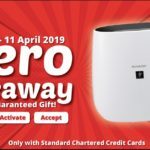 Early settlement fee: RM100.00 or 1% of the outstanding balance of the loan, whichever is higher, is charged if prepayment in full is made during the lock-in period of 6 months from the date of the letter of approval is issued. Rebate: Applicable based on the ‘Rule of 78’. 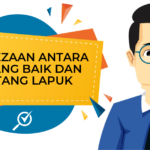 Early settlement fee: RM200 or 3% of the outstanding balance of the loan, whichever is higher if you fully settle your Loan within first two years or before reaching half of the loan tenure, whichever earlier, starting from the date of full disbursement of the loan. 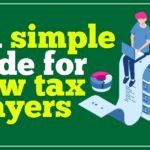 Based on this list, we hope that it helps you to understand better the requirements you need to fulfill and rebates you are entitled (if applicable) for settling your loan earlier than you should. At the same time, we would like to shout out to the banks and financing providers to provide more information to the public and help consumers to make a better decision!